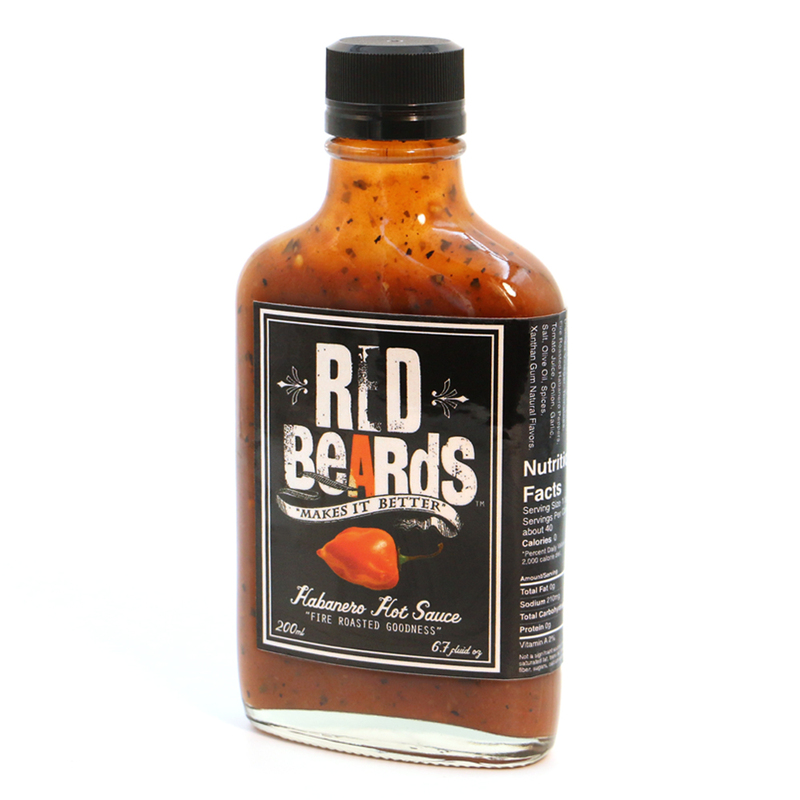 This hand crafted, fire roasted Habanero Hot Sauce gives you a distinctive floral taste and heat. Add a little bit of butter to your RedBeards Hot Sauce and you can make amazing hot wings. Kick up your BBQ sauces and salad dressings or make fish tacos a weekly meal that you look forward to! Stir RedBeards Hot Sauce into your refried beans to give your breakfast burritos a wake up call. Great on every bite!